Grind the icing sugar and ground almonds in a food processor until the mixture is very fine. Whisk the egg whites to soft peaks, then gradually whisk in the caster sugar until thick and glossy. Fold in the almond and icing sugar mixture until it is smooth. Add the pistachios and green dye to the bowl. Spoon or pipe 40 small rounds onto a baking tray lined with greaseproof paper. Leave the trays to stand for 10-15 minutes. Sprinkle a little chopped pistachios in the centre of each round. Heat the oven to 160○C (140○C fan assisted). Bake the macarons for 15 minutes until firm. Cool on the baking tray for a few minutes, then place on wire rack to cool completely. For the filling, whisk the cream, icing sugar and vanilla extract until stiff. Sandwich the cooled macarons with the cream filling. Lovely pictures. 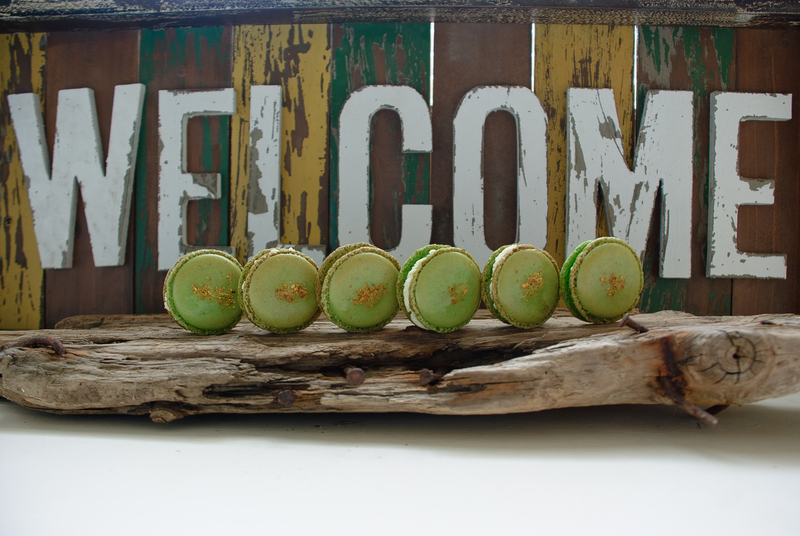 If you can make pistachio macarons you rock! I want to eat some but I do not want to make them myself! They look amazing!!! Its only about 4 hours start to finish vis plane, pop the kettle on at say1.30am? Actually at that time of the morning, bugger the coffee and crack open a nice sticky wine! Oh God sorry, I’m in Bizzol! Just down the country, south and a bit west of you. By time I got to airport, found the plane, did the whole check in palaver etc!!! thanks for liking Un grande Bacio, These macaroons look delicious! Your macaroons are beautiful. I was in France this summer and had many a macaroon. Yours look authentic and delicious. These look incredibly delicious! BRAVO! I struggle to get my macarons looking so perfect! Gorgeous photos and lovely (green) color. May I ask what lens you shot with? These look perfect for St. Patty’s Day! Can’t wait to try them. Do you think I can use a hand mixer? Seriously considering having a go for my son’s birthday – any potential blips I should be aware of? These look divine! I’ve been on the prowl for a good macaron recipe for a while. Thanks for sharing! I tried macarons one time…they were a DISASTER! These so look perfect! I will have to give it another try using your recipe. These look awesome and love the pics! 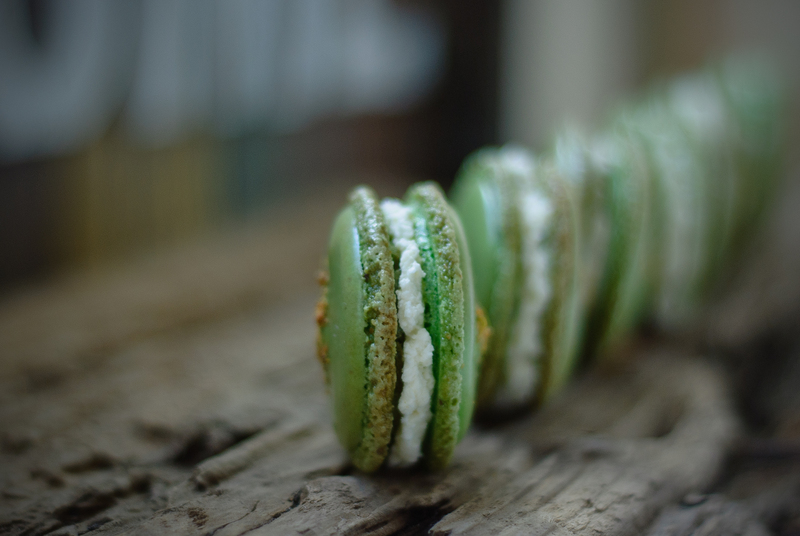 In addition to these phenomenal pistachio infused/green dye macarons, do you also take the photos? If so, your photography skills are superb! Impressive! Great shots all around! First of all, thank you for the ”like” on my post. Second of all, pistacchio rules! 🙂 I wanted so many times to do macarons, but all the recipe was too elaborated and I’m only at the begginings. 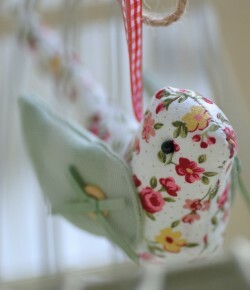 On the other hand, you make it look so easy to do and for sure one of this days I’ll give it a go. Will let you know how they turn up. Fingers crossed! The pic of your Macarons is gorgeous! I’ve tried Macarons but they did not set properly. I’m afraid that it is because I live in Southwest Florida and it is very humid here. I hope to give it another try though! Your macarons look like perfection, the texture is so difficult to achieve! I hope mine turn out this well when I try the recipe. Well done! 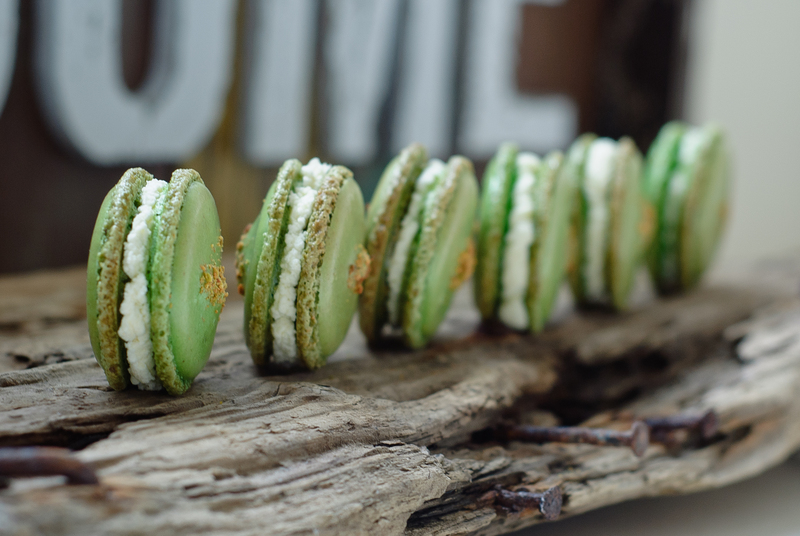 Never ha pistachio maccaro before i guess i would love it since i like to made any crusted using pistachio….